Among the GP Patient Survey satisfaction categories was 'Experience of making an appointment'. 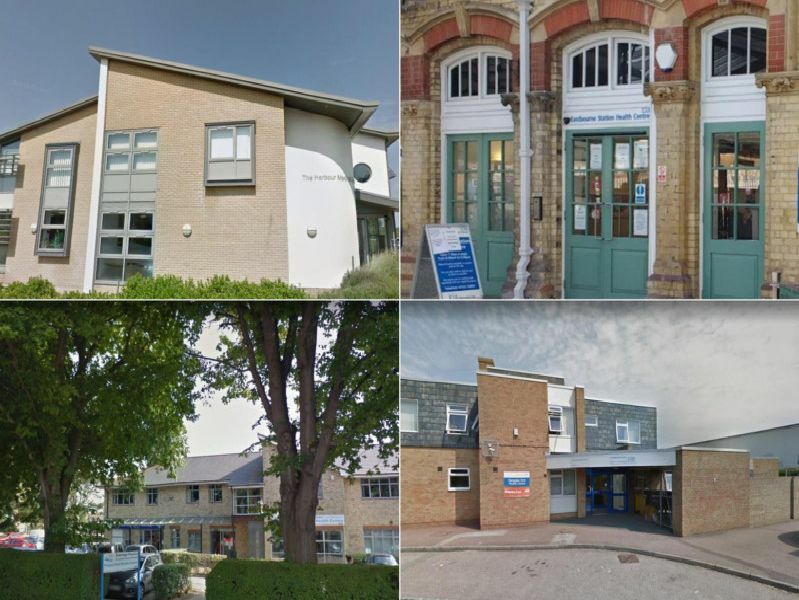 These are the Eastbourne surgeries ranked from worst to best by the percentage of respondents to the NHS survey who were satisfied with the experience of making an appointment at the respective GP surgeries. 1 Pacific Drive, Sovereign Harbour North, Eastbourne, BN23 6DW - 56.1 per cent of patients are satisfied with their experience of making an appointment. 59-63 Grove Road, Eastbourne, BN21 4TX - 56.3 per cent of patients are satisfied with their experience of making an appointment. Downlands Way, Eastbourne, BN20 0HR - 60 per cent of patients are satisfied with their experience of making an appointment.